Our luxury hybrid innerspring. Featuring coil-on-coil support and a cushiony pillow top. 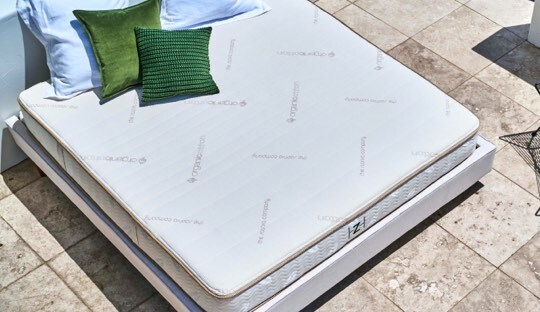 Our ultra-premium memory foam. Body-hugging, durable, and naturally cool. 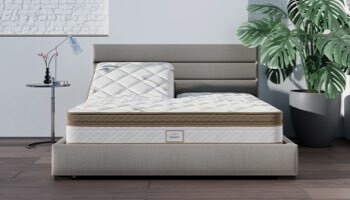 Our 100% natural Talalay latex mattress. Uplifting, pressure-free support. 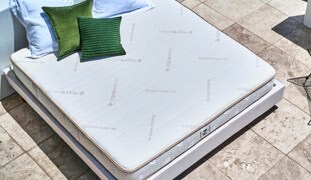 Our precision adjustable air bed. 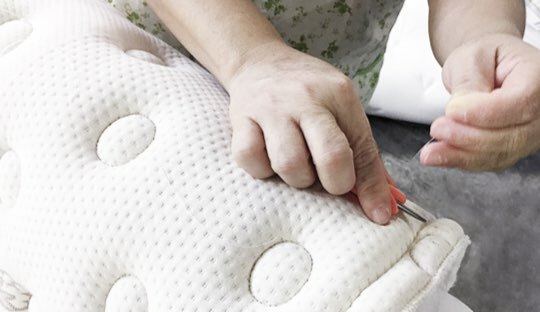 50 unique firmness settings for ultimate customization. Mindfully made, luxurious organic cotton sheets and pillows designed for the ultimate sleep experience. "Built for a queen and covered in organic cotton." "You really would have to spend a lot more to beat this." "We got the Luxury Firm and it is perfect. 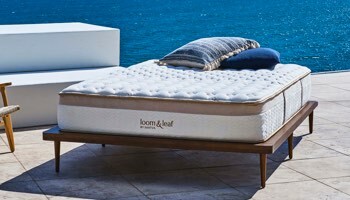 We had been hearing of people paying $5,000 and up for a good coil mattress. I'm so glad we got a Saatva for 1/4 the price… It is 100% of what they promised." 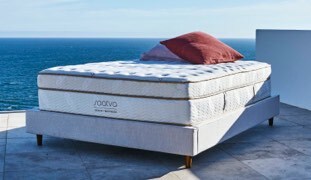 "I cannot rave enough about the service, warranty, and comfort of this mattress. Every part of the order went exceptionally well from placing it to receiving it. Even the delivery men were beyond our expectations." "After many questions regarding my preferences... I now own, by far, the most luxurious, immaculate, and welcoming bed I have ever slept upon. Now, the problem is having to get out of it!" "I have slept better the last 9 nights than I have in years! 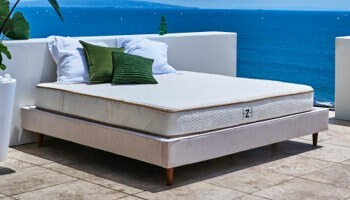 I am impressed with the quality of this mattress, the price, the customer service, and the communication from the company concerning my order." "First night sleeping on the mattress I had zero pain in my back or hip and I slept deeply. I woke up with no pain today. Take it from someone who researched every bed for 2 years... buy this bed." "Like a lot of people, I had some strong reservations about buying a mattress online without being able to try it. The glowing reviews and return policy persuaded me to take the chance. So glad I did"
We hand-deliver and set up your new bed, plus take away your old mattress. Our noncommissioned, expert representatives are available any time to provide helpful, no-pressure guidance. Crafted in 19 factories across the U.S. and Canada, our mattresses typically travel less than 100 miles to reach your home. We hand-craft all of our products, combining features and materials found only in premium quality bedding. We are committed to bringing you a comfortable, durable mattress that will enhance your sleep for years to come. The materials in our mattresses, like organic cotton, recycled steel, and eco-friendly foams, are healthier for you and the planet. Eco-consciousness is at the heart of everything we do, starting with our online-only business model. As an online-only retailer, we eliminate the overhead and waste associated with traditional mattress stores. 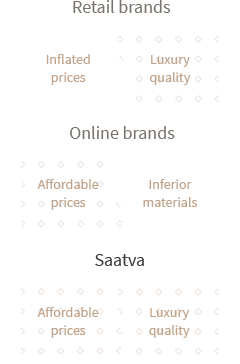 That allows us to pass those cost savings on to you by offering premium quality products at a down-to-earth price. 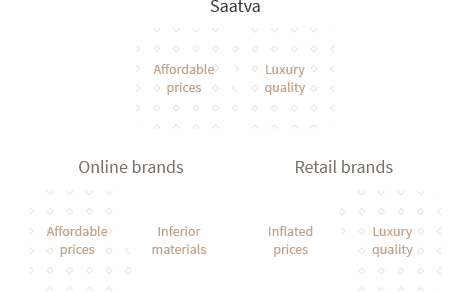 The quality of luxury retail brands and the value of direct online sales.